Hello everyone! 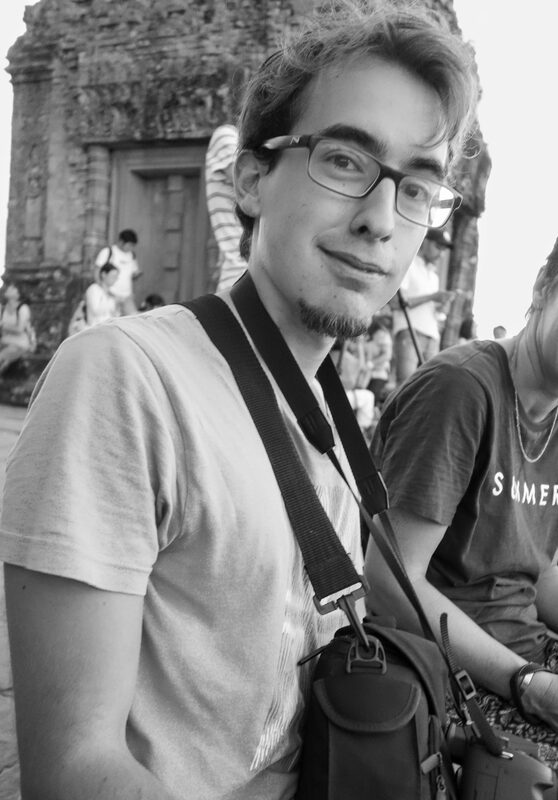 I’m Daniel, a spanish born traveller with a strong passion for photography and adventure. I guess if you are here you want to know a little bit about me. Well, since I did a high school exchange in Slovenia, where I fell in love with the country, I’ve been pursuing my desire to travel. I love exploring new places, discovering fascinating cultures, trying weird dishes and, of course, taking pictures of everything! I’m a game developer by profession, and while I love making games travelling is no doubt my other passion. So after a few family holidays when I was younger and an Interail through Europe after Uni I decided to go on a big adventure. I quit my job and travelled Asia for nearly eight months. There I found incredible people, places and had great experiences, so I decided to share some of them here. If you like my photos don’t forget to have a look at my Instagram, Flickr or National Geographic account, where I upload some of the highlights. Oh, and if you want to see one of my trips you can have a look at my Polarsteps account.